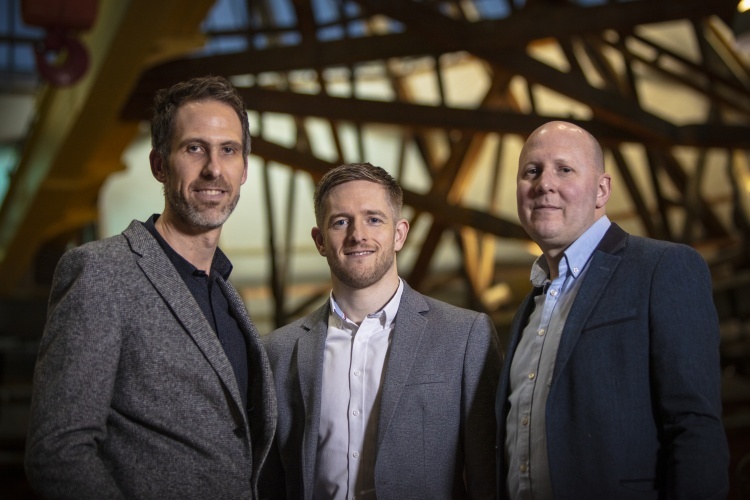 Morrison Design Ltd is delighted to announce that Peter Newman-Earp, David Gardner and Nik Clarke have recently completed a management buyout of the company. New directors; Nik Clarke (left), David Gardner (centre) and Peter Newman-Earp (right). Peter, David and Nik have worked cumulatively for the Practice for over 50 years and, in that time have gained vast experience within the industry. 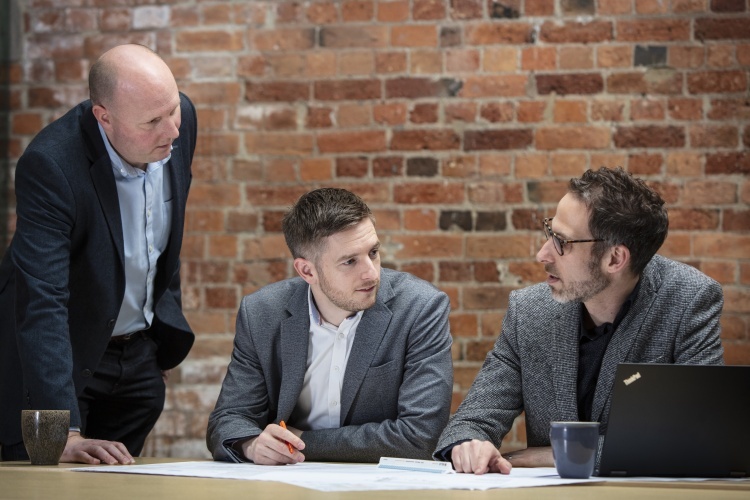 Previous Directors Nigel Walding and George Love, have both provided excellent support and direction over the last few years to facilitate the succession of Morrison Design by their long-standing colleagues. The new Directors are happy to announce that Nigel will continue to be involved with Morrison Design, providing a wealth of experience and passing on his knowledge in a consultancy role. The new Directors look forward to continuing to develop long-standing relationships with existing clients, whilst exploring new opportunities for future growth. Peter, David, Nik and the rest of the Team here at Morrison Design Ltd would like to extend this welcome with an open invite for a chat about any existing or future projects. We look forward to hearing from you.